If you are a builder or remodeler driving yourself crazy by trying to work in Heights historic districts, here is an additional way to add to the craziness. 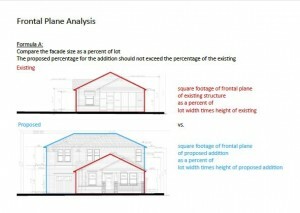 Attend the next meeting for the Historic Preservation Ordinance review. The next meeting is Monday, January 12, 2015 at 6:00 p.m. in the City Council Annex Chambers, 900 Bagby Street, Houston, TX 77002. All meetings are open to the public. Individuals may sign up to speak for up to two minutes during the Public Comments period. A pdf of the HAHC Sub issues for 01-12 is attached. 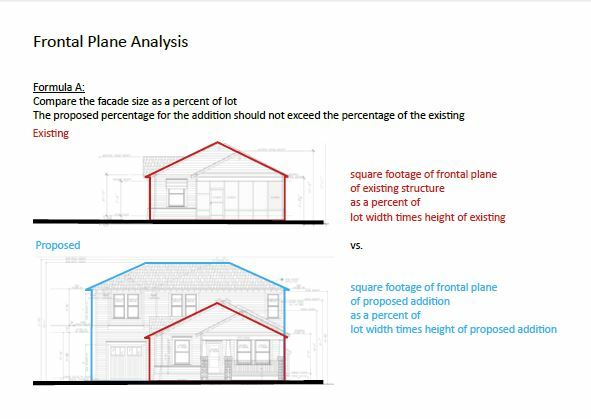 Diagrams of Frontal Plane Analysis handout are also attached. For additional questions or comments, please contact the Planning and Development Department at historic.ordinance@houstontx.gov or 713-837-7963.